Emily Ambrosy packs a one-two-three punch as WCI’s new transportation planner in charge of Safe Routes to School planning, trails planning and coordination of active living initiatives. Punch one: she has an undergraduate degree in health promotion and public health. Punch two: her master’s degree is in urban and regional planning. After receiving her bachelor’s degree, Ambrosy started noticing how important city and transportation planning were to helping people be more active in their communities. “I saw the barriers to people living healthier lives, like no access to sidewalks, local foods or grocery stores. I wanted to learn how to overcome these barriers and how health and environment can interact,” Ambrosy said. The final knockout punch: she knows and loves rural communities. Ambrosy grew up on a farm outside of the river town of Bellevue, Iowa, just south of Dubuque. She completed both of her degrees at the University of Iowa, Iowa City. She also became a certified personal trainer. Although she likes Iowa City—it is where her fiancé currently is working—she wanted to live and work in a much smaller community, one that hearkens to her roots. “I like the country. I like rural, small-town living,” she said. Ambrosy has combined her interests and honed her skills working on a series of projects, including establishing and running a farmers market in Iowa City, and being part of a university team that evaluated, provided strategies and developed a sustainability plan to support green initiatives for the city of Cedar Rapids, Iowa. 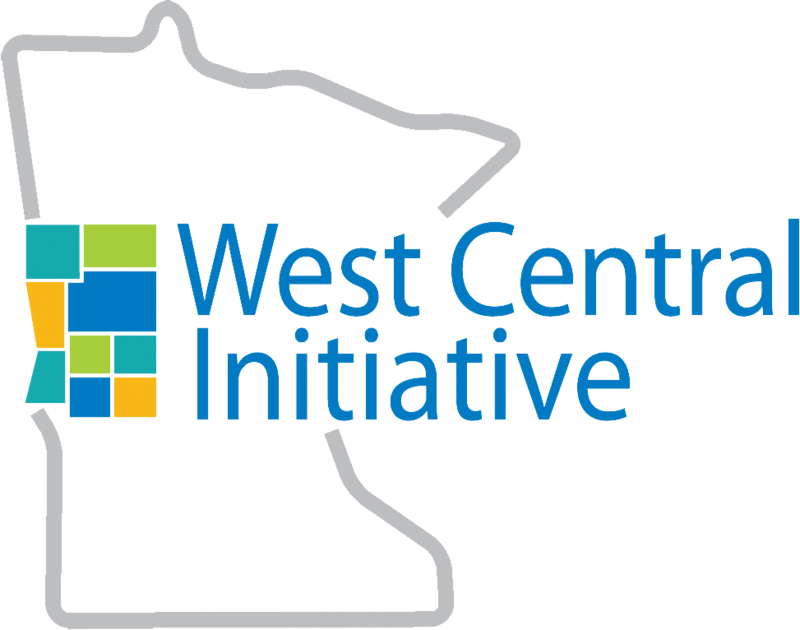 WCI received grant dollars from the Minnesota Department of Transportation for SRTS plan coordination in the nine-county region of Becker, Clay, Douglas, Grant, Otter Tail, Pope, Stevens, Traverse and Wilkin. The plans serve as a guide for the communities and school districts as they consider future projects that will help children safely walk and bike to school. Currently, Ambrosy is working with the school districts of Ashby, Glyndon, New York Mills, Waubun-Ogema-White Earth and Rothsay. WCI has already helped develop SRTS plans for Parkers Prairie, Glenwood, Perham, Lake Park, Battle Lake, Frazee and Barnesville.  For more information about active transportation in your community, contact Emily Ambrosy at emily@wcif.org or 800 735-2239.